This hair salon is really great! I entrusted my hair to Shelana and she took good care of it. I asked for a cut and a colouring of my brown hair to a light dark red, mahogany. The result is very natural and blends beautifully into my true hair colour. She also took the time to explain to me how to curl my hair with the straightener and I thank her again for that.Two weeks after being there, I can see that I made the right choice to choose this salon that offers organic and vegan products because my hair is healthy and shiny. I also recommend their range of shampoos and conditioners for coloured hair.The atmosphere is very relaxed, in a calm and relaxing environment. All the hairdressers are welcoming and super nice. Loved my first hair colour at Rococo with Nicki - fab colour, great relaxing salon and all organic products - what’s not to like? Thank you, will def be back! Can definitely recommend this salon, Aga did an amazing job fixing my hair after henna. Absolutely love this place. So calm and tranquil, hidden away from the hustle and bustle. The massaging chair whilst getting a shampoo is so relaxing and the hairdressers working here are very knowledgeable and nice. 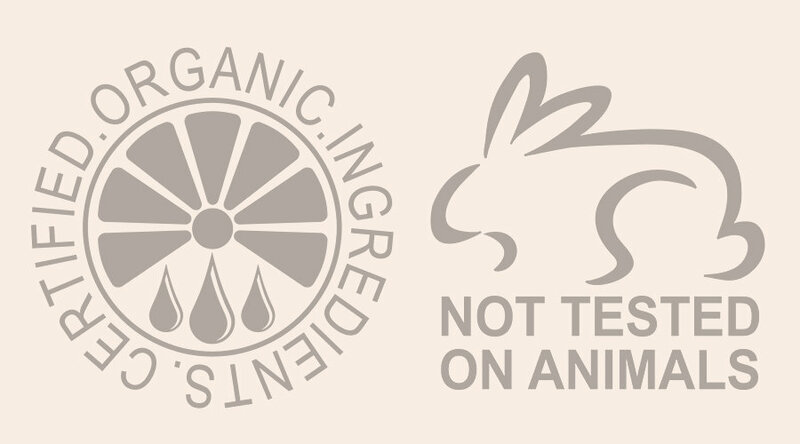 And, most importantly, all products used are organic and vegan. Amazing salon. Personal, you get spoiled with massage and treats, skilled hairdressers and organic products. Love it. Lovely lovely salon! Shelina was fantastic, I chose to go here because of the natural organic colours they use and was certainly not disappointed at my full head of highlights. Great job! Had a blowout for a wedding and my fair looked great! Love this place! Been going for three years with Barbara. Colors are always excellent as well as her cuts. Quiet, cozy place. Overmoon with wonderful haircut and my beautiful new highlights courtesy of Aga. Was recommended by a friend to come here and have been very happy. Aga helped me decide on colour choice and gave great advise. Looks so natural and great compliments so far! I haven’t had hair highlighted for years, quite a different experience, no smells! Lovely. My best place to laugh and relax, while being made beautiful. Thank you Barbara for making my experience so enjoy full everytime. Coffee, chocolate and biscuit, ??? I have tried quite a few places before discovering this one - I definitely can recommend. Very professional, careful, precise staff - every time I leave the place I am happy with the result. 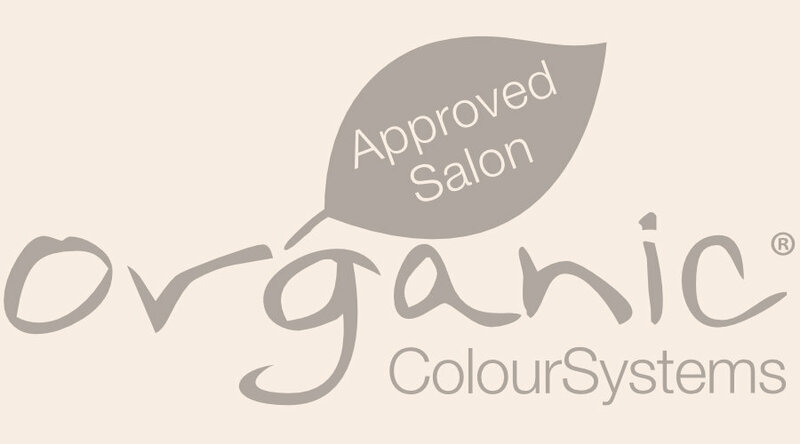 I went here for my first organic hair colouring, and I loved the result. Riley, the girl that cut my hair, got the colour and cut perfect. Highly recommend this salon! Lovely salon off the beaten track. Very peaceful. Friendly staff and excellent service, will visit again.